On the surface, it might seem that Chiggers and Bed Bugs have a great deal in common. The reality is, that other than causing painful and itching areas on your skin, they are actually very different. 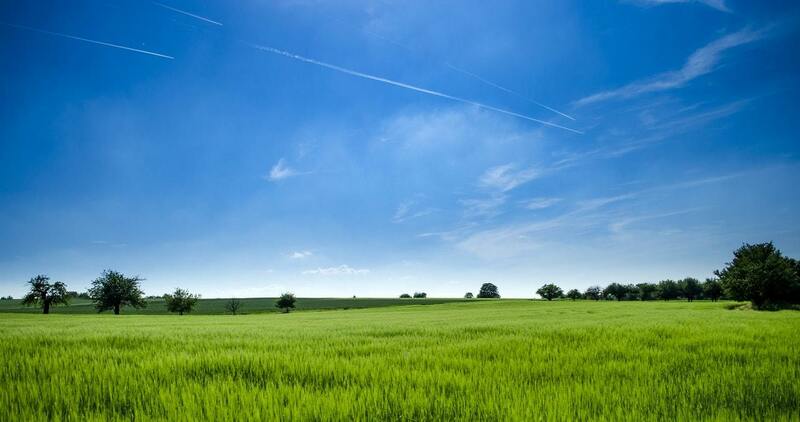 This article will compare Chiggers vs. Bed Bugs, and provide you with all the information you need to know to tell the two apart, including being able to distinguish Chigger Bites vs. Bed Bug Bites. The following table provides a full comparison of Chiggers vs Bed Bugs. The sections below the table go into more details about the differences, including showing photos of both Chigger Bites and Bud Bug Bites, so you can compare the differences. Small, red, pimple-like bumps. Often located on feet, ankles, legs, and groin. Red welts, similar to other bug bites. Often occuring in lines of three. Often located on areas of your body that touch your mattress. Very difficult to avoid, as they can often infest your home and you don't know it immediatley. One of the main differences in Chiggers vs Bed Bugs, is that Chiggers aren't insects, like bed bugs are. Chiggers are actually in the same family as spiders and ticks. 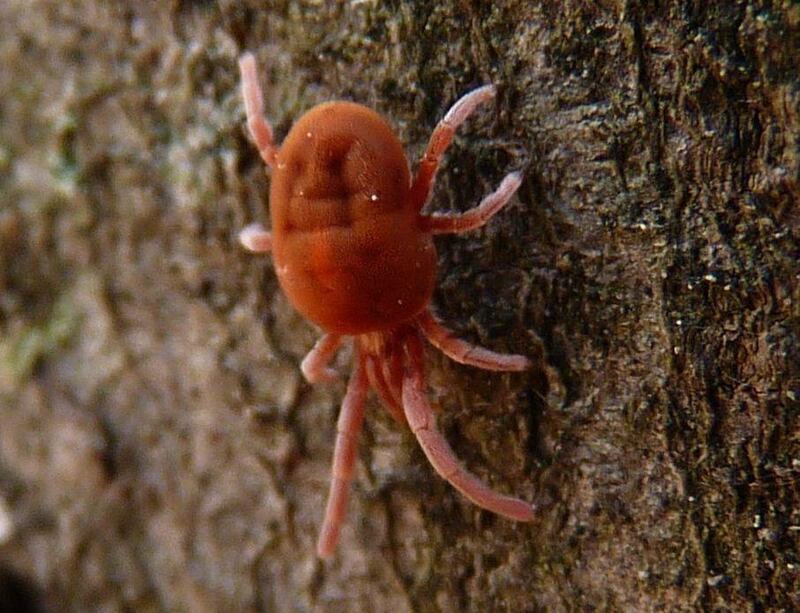 Chiggers are a type of mite, called a Trombiculidae Mite. Mites primary eat skin. The name Chiggers generally refers to the larva stage of the Trombiculidae Mite, where they are parasitic. 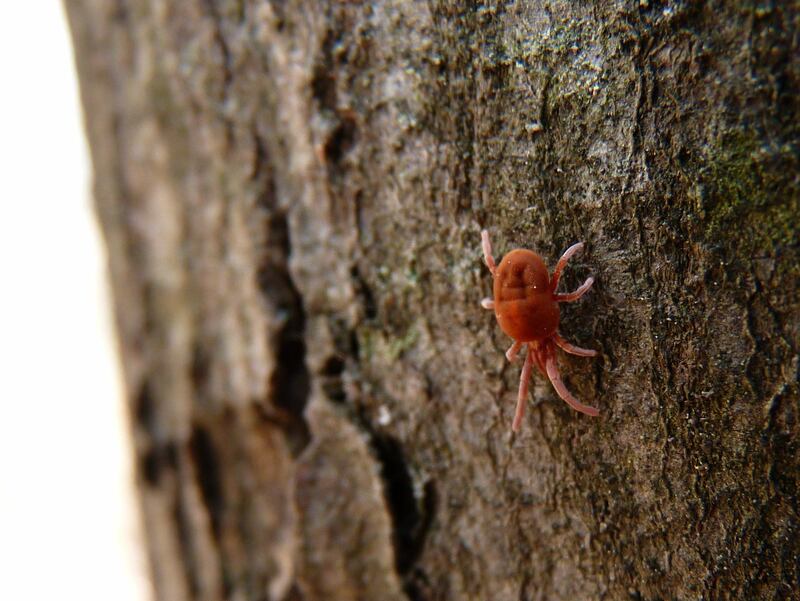 As adults, Trombiculidae Mites feed on plants and arthropods and their eggs. Bed Bugs prefer human blood, while Chiggers prefer human skin, and specifically partially digested liquid skin. Both inject their saliva into the host, but for different reasons. Bed Bugs inject their saliva to thin the blood, and to keep the host from feeling "the bite", as their saliva has a numbing agent in it. Chiggers inject their saliva into the hole to begin digesting the soft skin cells, so they can pull the liquid skin up through a long straw like appendige to drink it. Another big difference is how often and how much they both eat. Bed bugs are fast eaters, they engorge themselves in generally less than 10 minutes. Chiggers on the other hand take 4-5 days to engorge themselves. Bed bugs are generally nocturnal, coming out to feed at night when their human host is sleeping. Chiggers generally attack during the day, when they smell carbondioxide in human breath. While Chiggers prefer living outdoors, bed bugs stay indoors. Chiggers prefer to hang out in yards, fields, and and meadows where taller grass is present. They also like mulch, and pinestraw for building their nests. Bed bugs are the opposite. They prefer to stay indoors, and hide-out in dark and remote areas of your bedroom, where they cannot be easily found. These include: in mattresses, boxsprings, between mattresses and boxsprings, in electrical outlets, furniture, and behind wall hangings. Another area where Chiggers vs Bed Bugs vary greatly, is in their size and color. Bed bugs are much bigger than Chiggers. Adult bed bugs are about 4.5mm, where Chiggers are only about 0.4mm. This makes bed bugs about 11 times bigger than Chiggers. They also differ in color. Chiggers are a bright red/orange color, where bed bugs are a brownish red color. Baby bed bugs are often transparent, or red if they've recently eaten. This color difference is easily visible in the photos above. 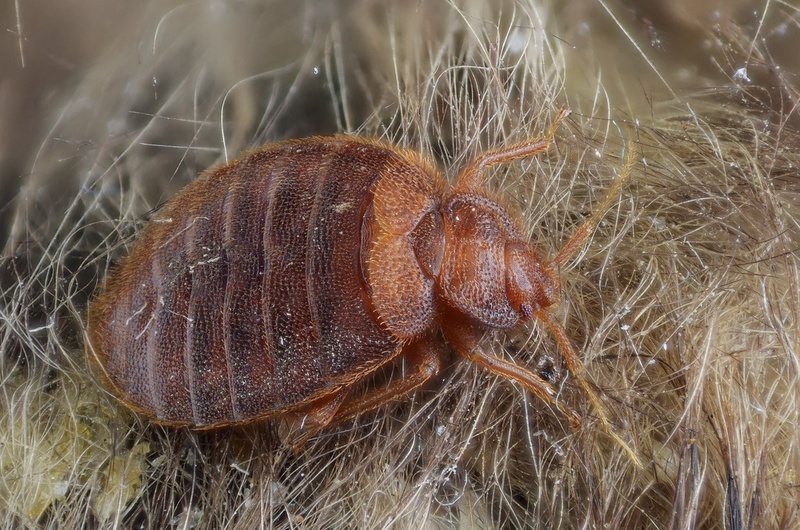 At first glance, Chigger bites and Bed Bug bites look alike, but when you begin to look a little closer, and at the patterns of the bites, you can clearly see how different they are. Bed Bug bites resemble typical bug bites, like those of a mosquito - although they often itch far worse. 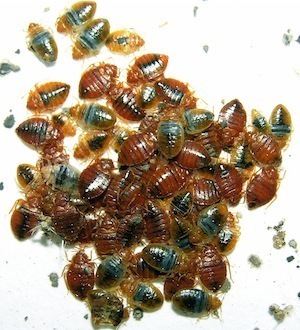 The key difference, is that Bed Bugs typically feed in a pattern called "Breakfast, Lunch, and Dinner" as three seperate bites, in a row. This means that while you may have a larger rash, the bed bug rash will consist of small lines of 2-3 bites. Bed bug bites also are generally pink in color, unless scratched. Chigger bites are very different. First off, the bites are random, as they are each generally caused by a different Chigger. Second, Chigger "bites", look like red pimples, and get more red as the bite reacts over the next 2-3 days. 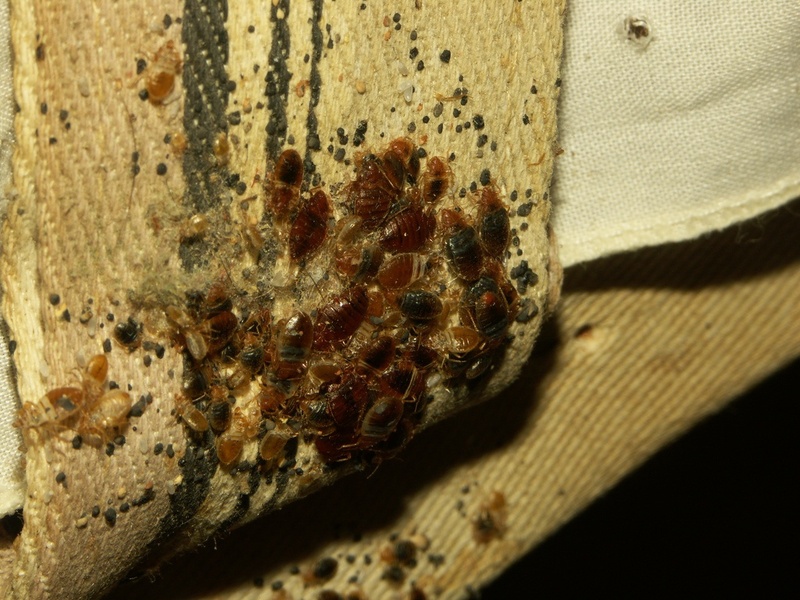 For more photos of bed bug bites, visit the Bed Bug Photo page of the Bed Bug Treatment Site. For more photos of Chigger bites, visit or Chigger Bite photo page. Wear long pants, a long sleeve shirt, and some boots. Tuck your pants into your boots to minimize access to your skin. Spray yourself and your clothing down with a Chigger Repellent. When you return from the outside, immediately decloth in the laundry room, immediately wash your clothing. Head straight to the shower, and vigorously wash twice with soap and shampooo. Avoiding Bed Bugs is far more difficult, and near impossible, especially if you live in a high population area. Bed bugs are incredibly good and hiding, and travelling. You'll often bring them into your home, and not even know it for weeks. With that said, there are some very effective pervention strategies you can put in place, to keep bed bugs out of your home and bed. Whew, that was alot of information, but hopefully at this point it's pretty clear how different bed bugs vs chiggers are. The bottom line is that you'll want to avoid both of them, as much as you possibly can. While different, they both inflict painful, uncomfortable and itchy bites!